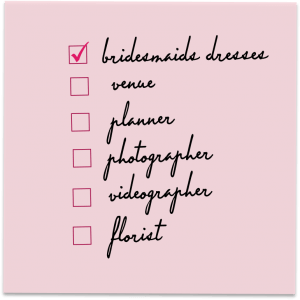 Searching for the perfect ? 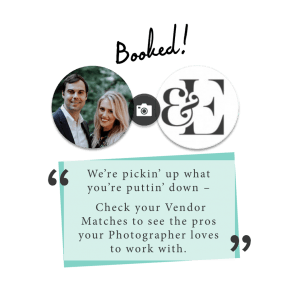 We've partnered to help you find your wedding vendor dream team. 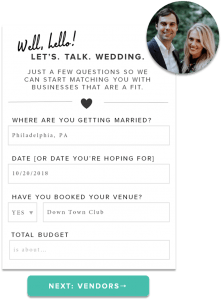 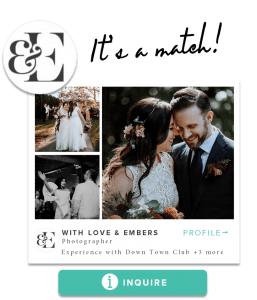 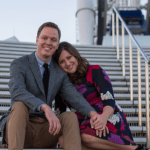 Flutter Social is a matchmaking platform to help you find the most relevant wedding venues and vendors specific to you… like a dating app to find local wedding businesses.